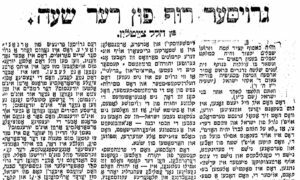 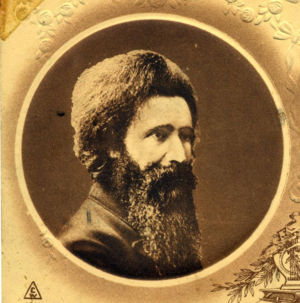 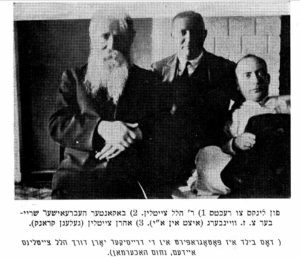 Hillel Zeitlin’s 1924 article on the language question presenting a novel perspective: the cultivation of both Hebrew and Yiddish is necessary to ensure the continued flourishing of the Jewish people. 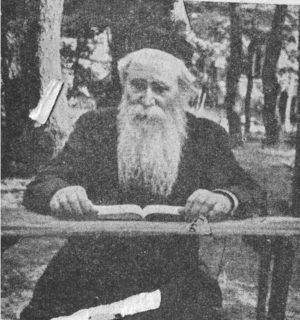 Translations of two letters by Zeitlin about Yavneh, one in Yiddish from 1925 and one in Aramaic from 1928. 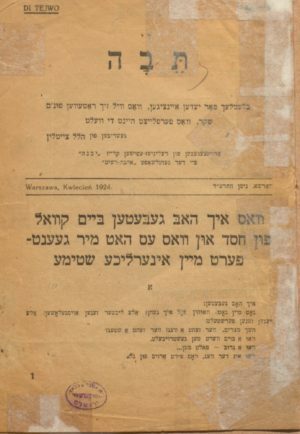 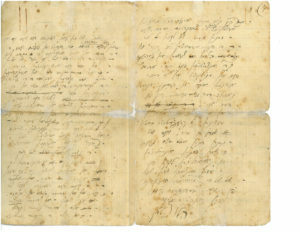 A newly discovered, undated manuscript signed by Hillel Zeitlin, in which he describes succinctly and clearly the nature of Yavneh and its intended function.